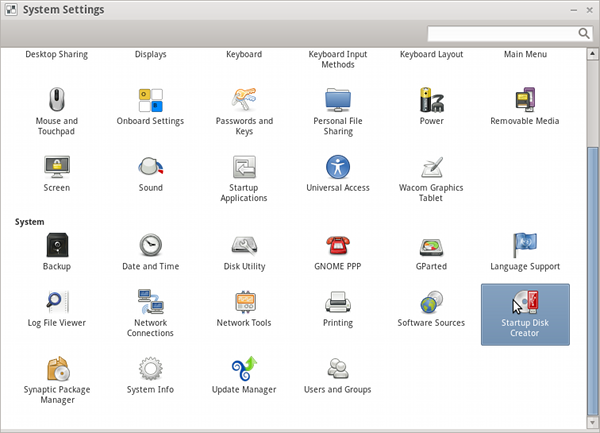 How to Create a LiveUSB | Trisquel GNU/Linux - Run free! 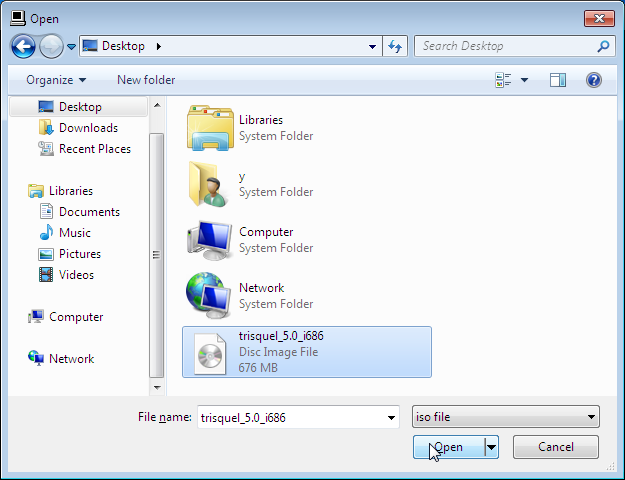 The goal of this manual is to instruct the user on how to make a bootable USB drive with Trisquel installed. Note: It is possible to enlarge the images via the button right click of your mouse. Launch System Settings from the main menu. Select a source disk image or burned Trisquel disk and a designated device. Click Make Startup Disk. Confirmation will display that the startup drive is complete. # (e.g. /dev/sdc*); use asterisk (known as 'wildcard') to unmount all partitions on the USB. Note that you want the device name (e.g. /dev/sdX) not the partition name (e.g. /dev/sdX1). Where 604A-00EA is the name of the USB drive. This manual is not an endorsement for the use of non-free operating systems. This manual is designed to help users migrate from non-free systems to free ones, as it is the case of Trisquel. 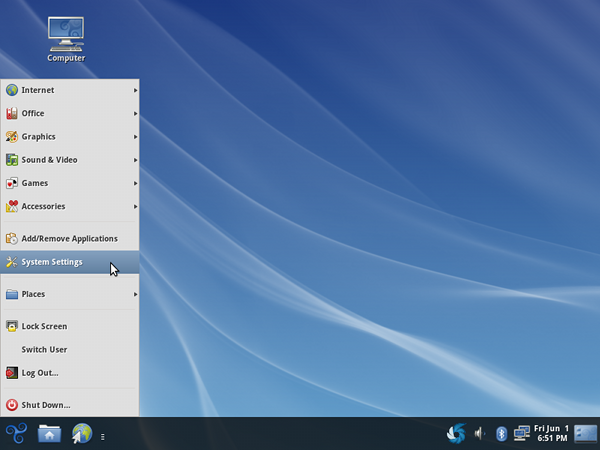 The easiest way to get up an running with USB is to use the USB installer provided by pendrivelinux.com. You’ll need to download and install and follow the instructions. Download Pen Drive Linux's USB Installer. Select Trisquel from the dropdown list. Click 'Browse' and open the downloaded ISO file. Choose the USB drive and click 'Create'. 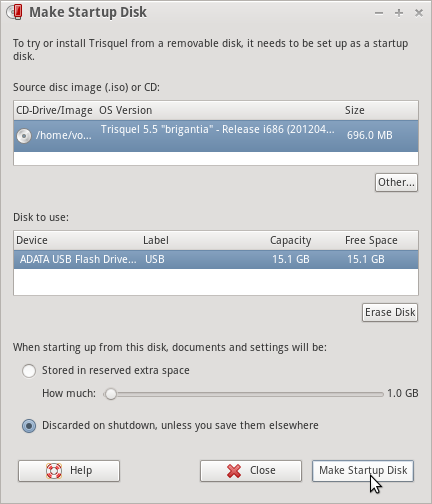 Download a Trisquel disc image from our download page. Open the Terminal from Applications/Utilities. Convert the .iso file to a .img. This will create a file with a .img.dmg extension. Type the following to rename this file. again to figure out the device file assigned to your USB stick (e.g. "/dev/disk2"). where N is the number from the last command (If your USB stick is "/dev/disk2", N would be 2). If you see the error message "dd: Invalid number '1m'", replace "1m" with "1M" in the previous command.